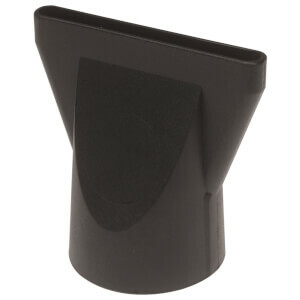 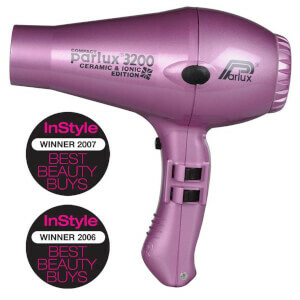 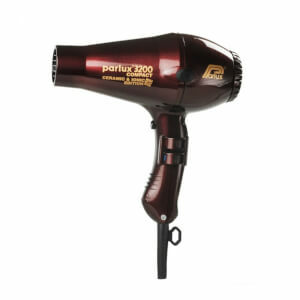 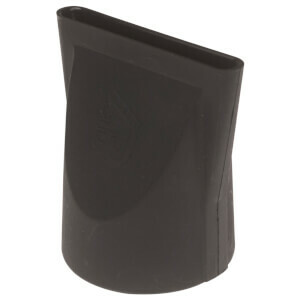 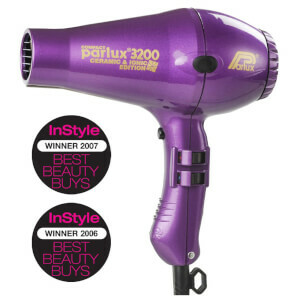 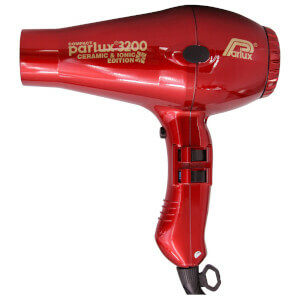 The Parlux 3200 is a ceramic and ionic hair dryer from this famed Italian haircare brand. 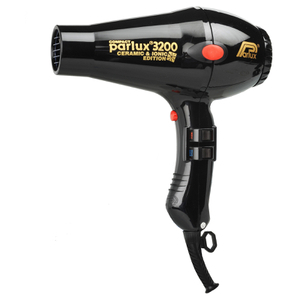 One of the most popular dryers amongst professionals worldwide, this design features a powerful 1900 watt motor with over 2000 hours of life. 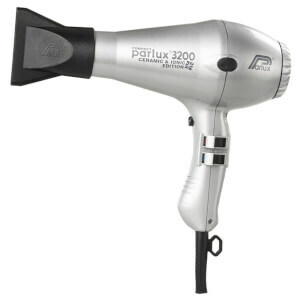 Featuring four temperature settings, two speeds and a handy cold shot button, the 3200 might be your new holy grail hair dryer.